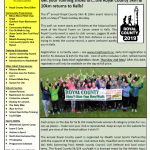 The Royal County 5k & 10k returns on Bank Holiday Monday 6th May in Kells! Online Registration is NOW OPEN!! Click here to enter! 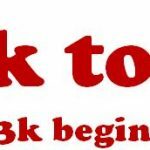 0 to 3k Walk to Jog programme in Kells and Bettystown is open for new participants until 17th April! Click here for more info. 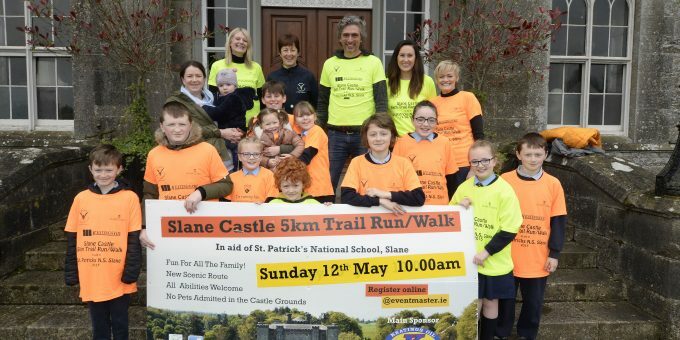 The 5th Slane Castle 5km Trail Run/walk returns Sunday 12th May! Online registration is now open! Click here for more information. 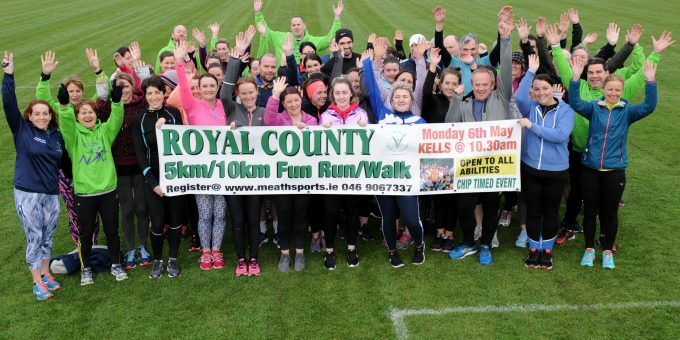 Meath Running Group Block 1 remains open until Wednesday 17th April at 7pm in Claremont Stadium, Navan! Click here to register! Meath Local Sports Partnership (Meath LSP) was established in 2002 by Sport Ireland to plan, lead and coordinate the development of sport and physical activity in County Meath. Meath LSP provides a leadership role for the co-ordination, development and delivery of sport and physical activity opportunities in County Meath within the framework of our strategic plan and the resources available. 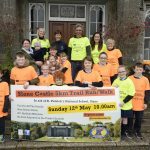 Our work includes the provision of information on sport and physical activity, the facilitation of education and training opportunities and supporting the development and implementation of programmes and events that encourage greater participation. 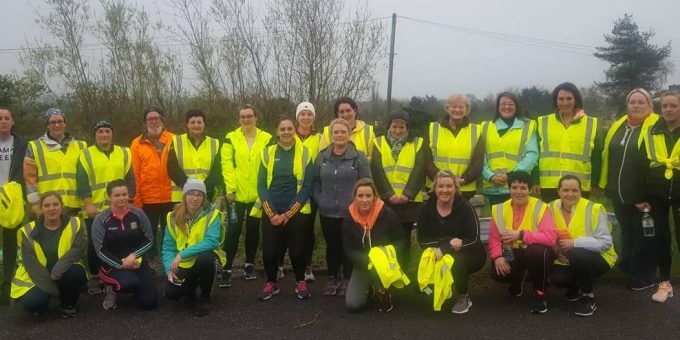 Meath LSP works with and supports the work of the staff and volunteers of our partners and stakeholders in promoting participation in sport and physical activity. We are supported in this role by local and national agencies, statutory bodies, sporting organisations and community and voluntary organisations.